TheÂ Pew Research Center reportedÂ last week that nearly a quarter of American adults had not read a single book in the past year. As in, they hadn’t cracked a paperback, fired up a Kindle, or even hit play on an audiobook while in the car. The number of non-book-readers has nearly tripled since 1978. 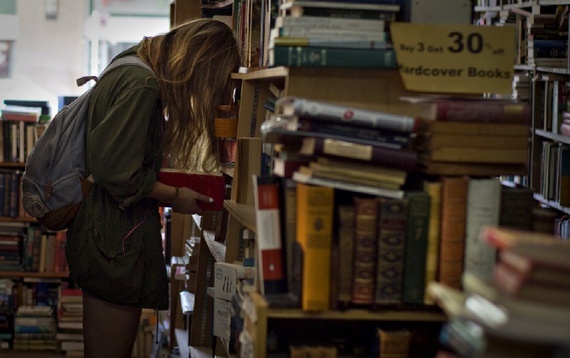 The Decline of the American Book Lover – Jordan Weissmann – The Atlantic.